Posted on November 17, 2017 November 18, 2017 Author admin	Comments Off on The 3D Printing Handbook: No mention of clay extrusion! 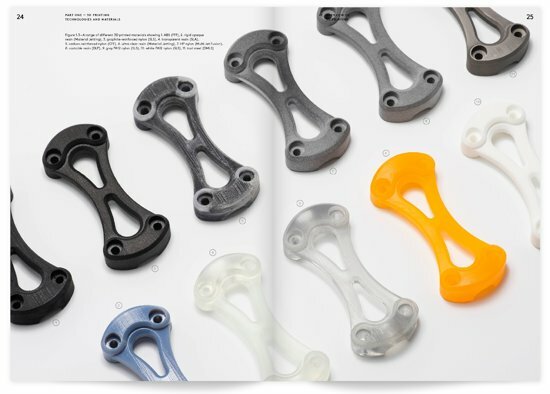 This week was announced that 3dhubs launched theirfirst book: The 3D Printing Handbook. We at 3dclayprinting.com received the book today. And it was an interesting read. With over 300 pages of actionable design advice and decision making tools, it is designed to read unlike any other engineering book, full of easy-to-understand diagrams and inspiring visuals. 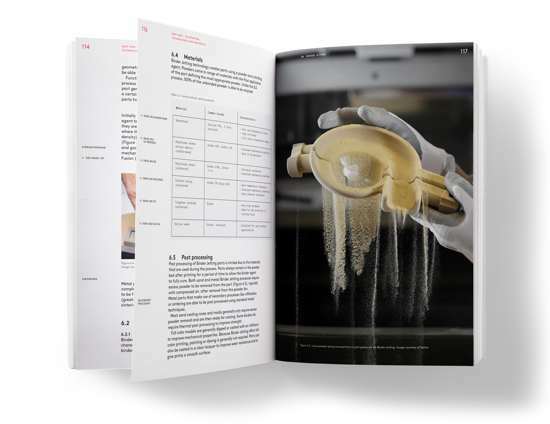 Together with contributions from Volkswagen, Boeing, Autodesk, Ultimaker, Stratasys, HP and many others we aimed to make this the most comprehensive book on 3D printing currently available. If you’re looking to master the key aspects of general 3D printing, this is it.